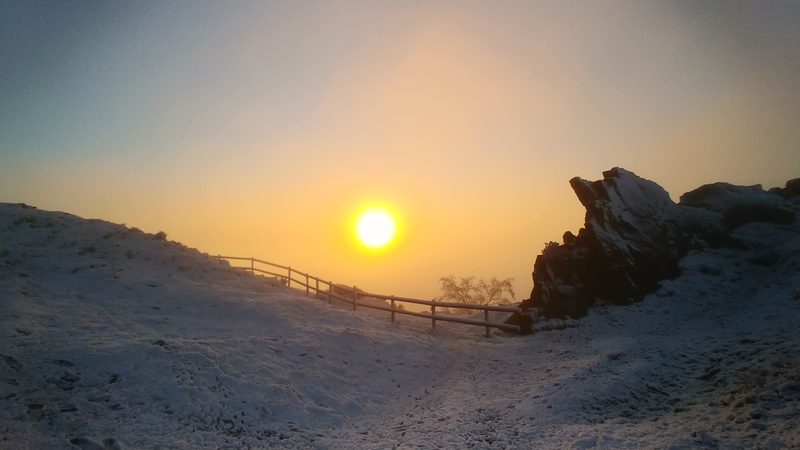 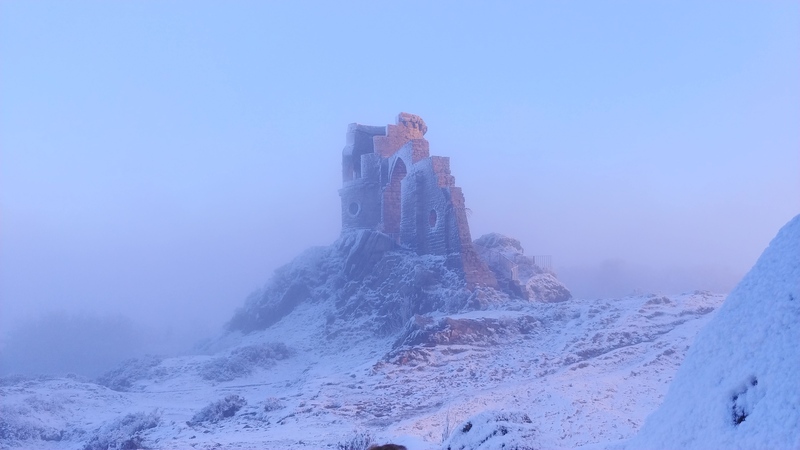 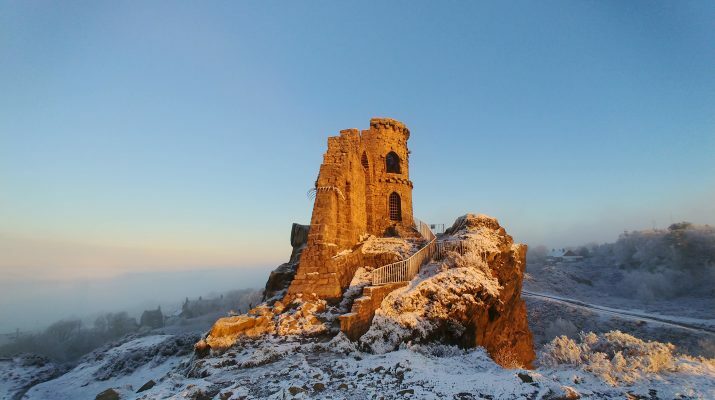 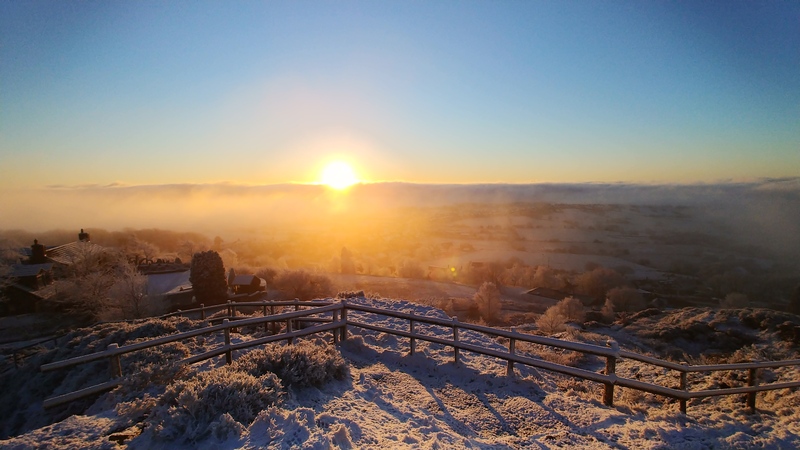 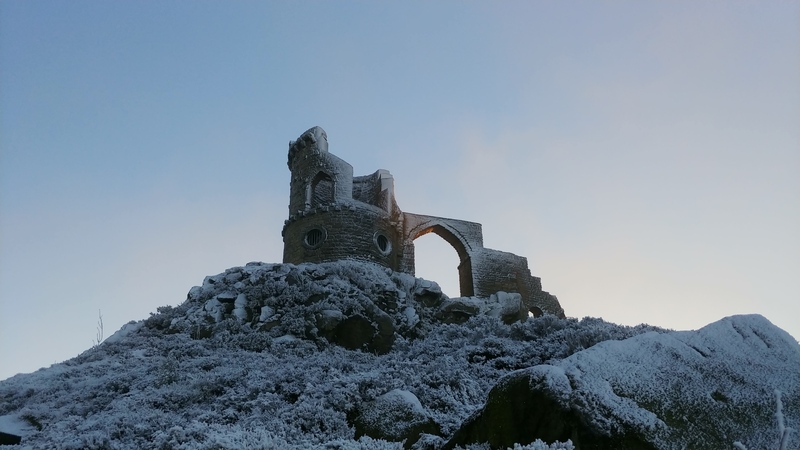 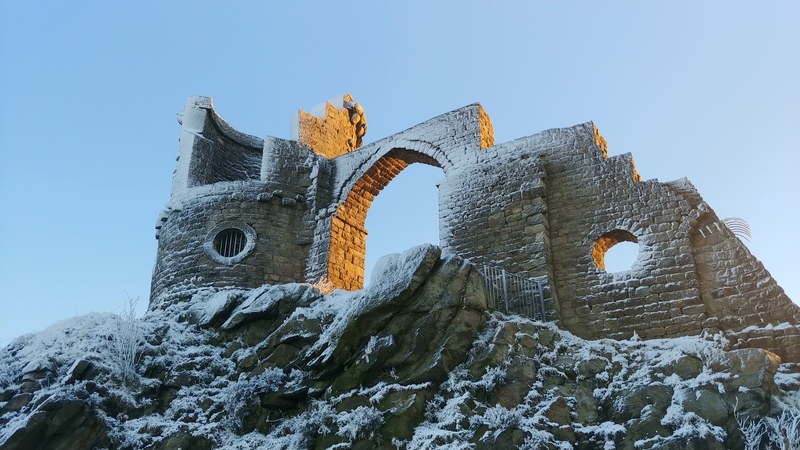 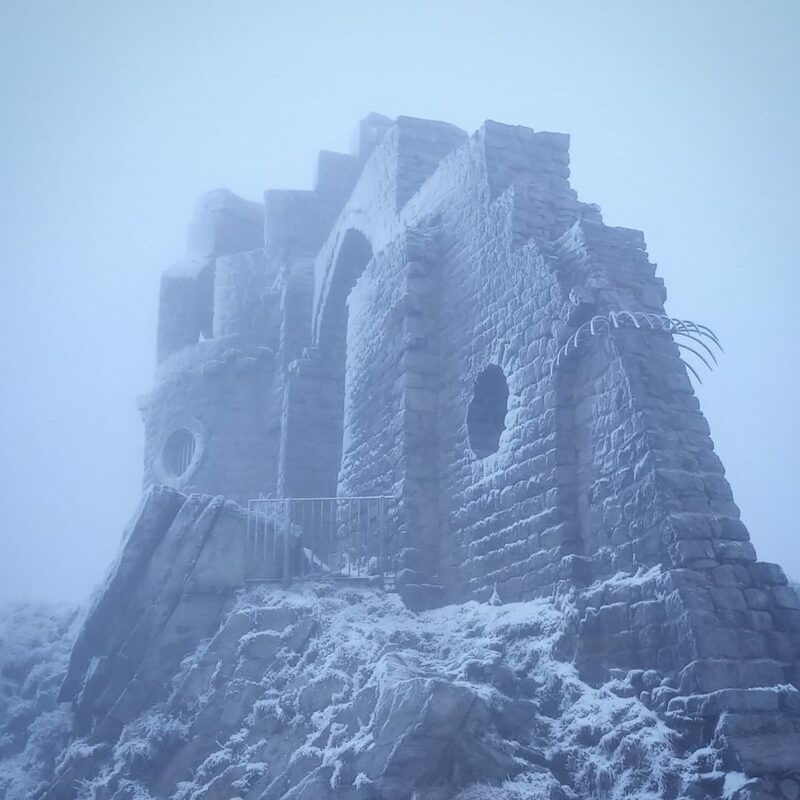 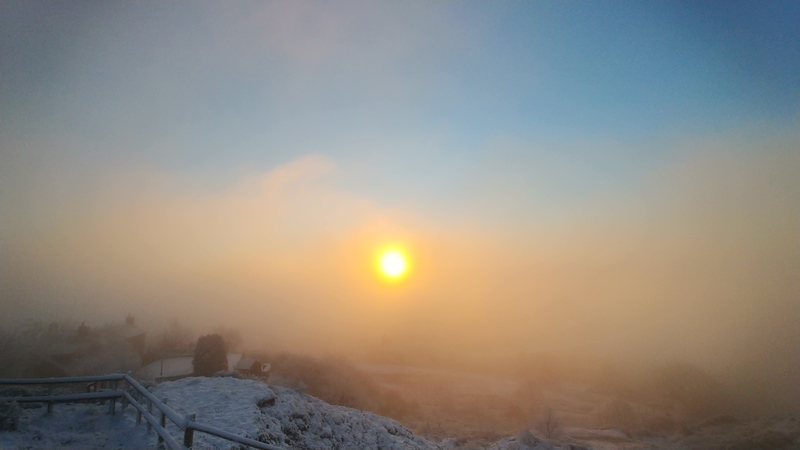 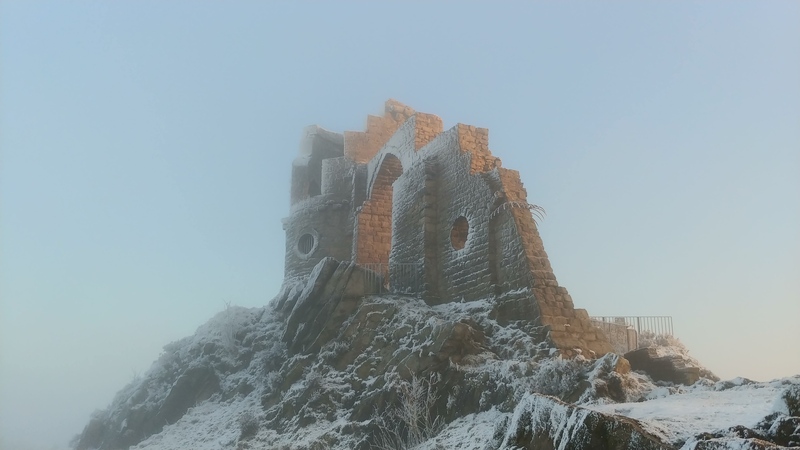 Here are some stunning Mow Cop Sunrise Photos taken on 23rd January 2019. 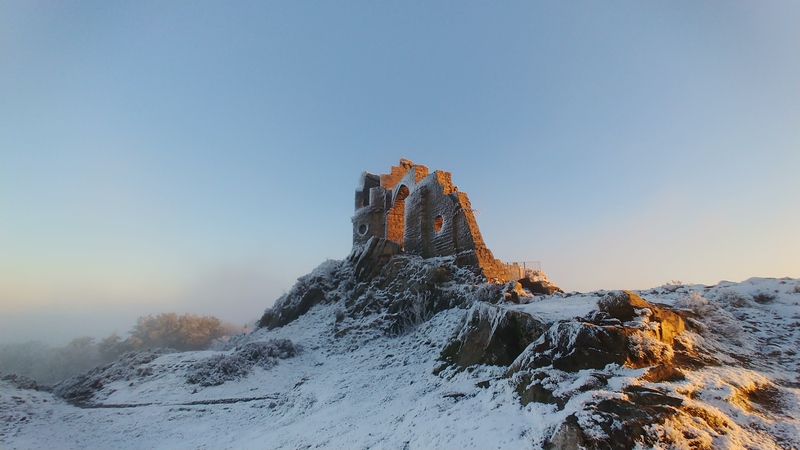 I live a few miles walk away from Mow Cop and had walked up in thick fog and though the sunrise was going to be un-eventful but was greated by this stunning view. 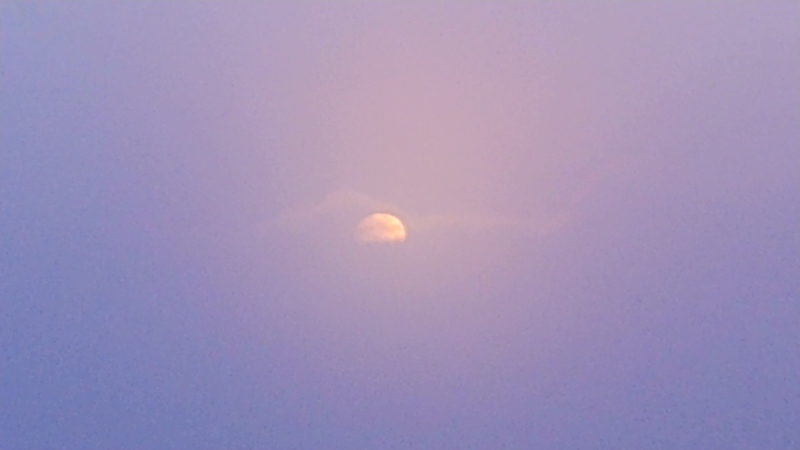 Within a few minutes it was gone. 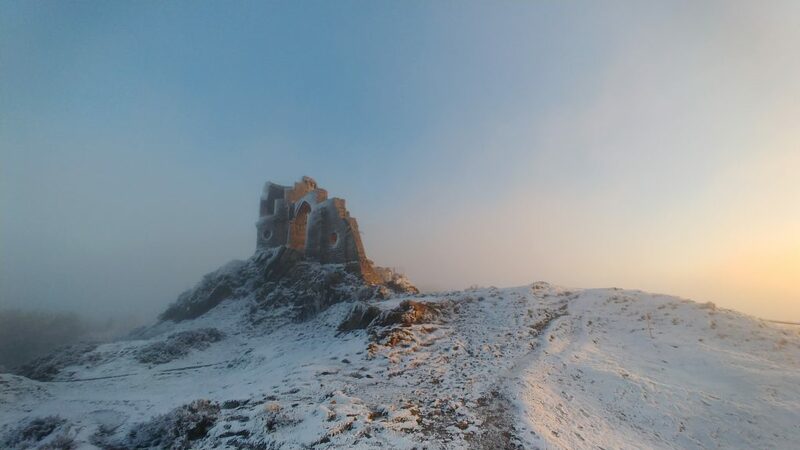 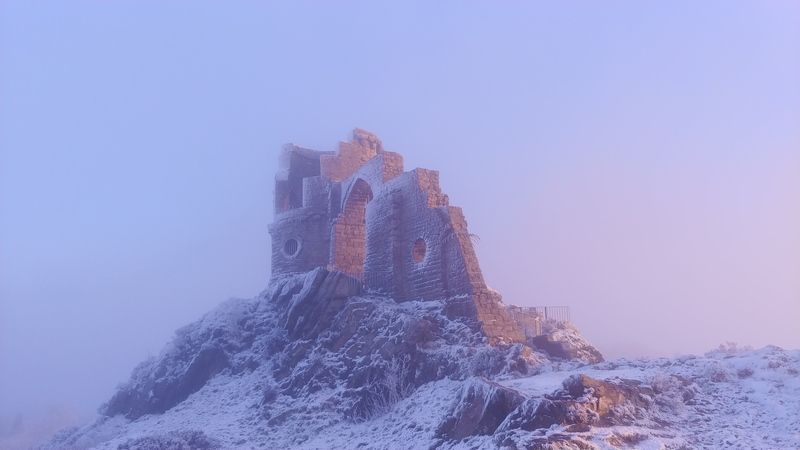 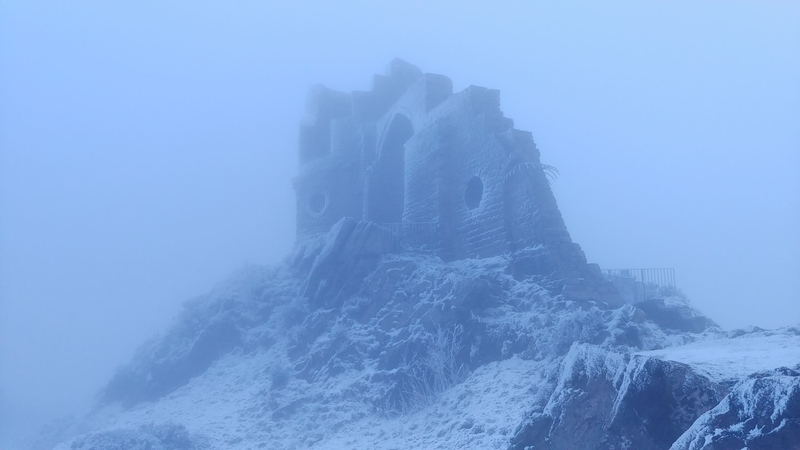 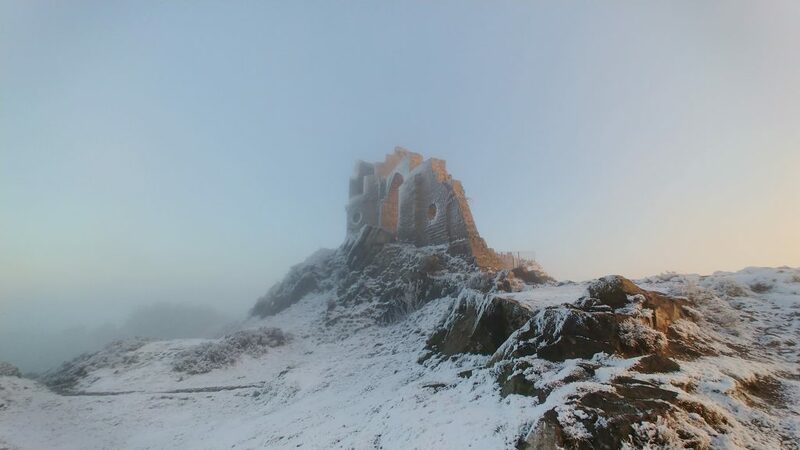 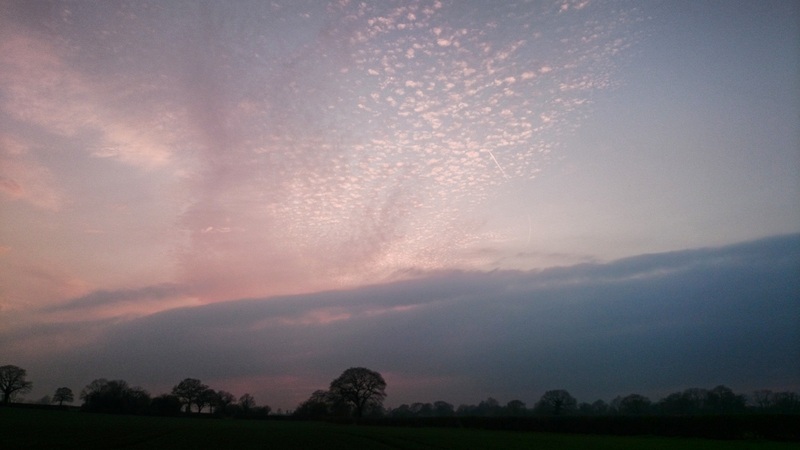 Enjoy these Mow Cop Sunrise Photos.